Who doesnТt like M&MТs? 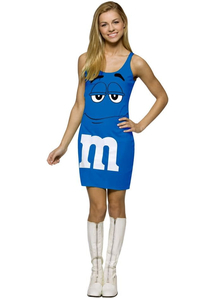 Choose your favorite taste and be the hit of any party! 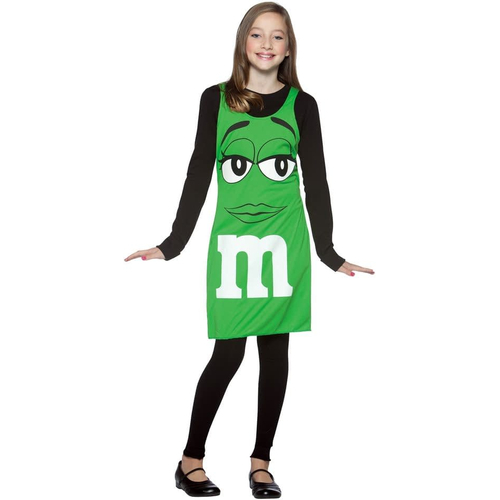 M&M's Teen Costume includes dress.